What is the right level of security for your job? 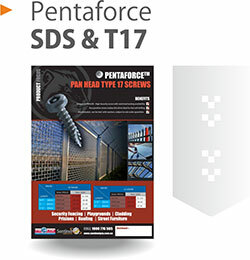 The most secure fasteners are used in correctional centres and defence installations, because those are the facilities most vulnerable to tampering, vandalism and trespass from people with dubious intentions – we don’t want inmates getting out of our prisons and we don’t want unauthorised individuals getting into our defence bases. Your job might not seem as “high-stakes” as this, but from a safety perspective it is vital to select the right level of security for the fasteners you are using. They can stop installations falling prey to vandalism or theft, which creates safety hazards for the general public. Everyone’s safety is at risk when the wrong fasteners are used. 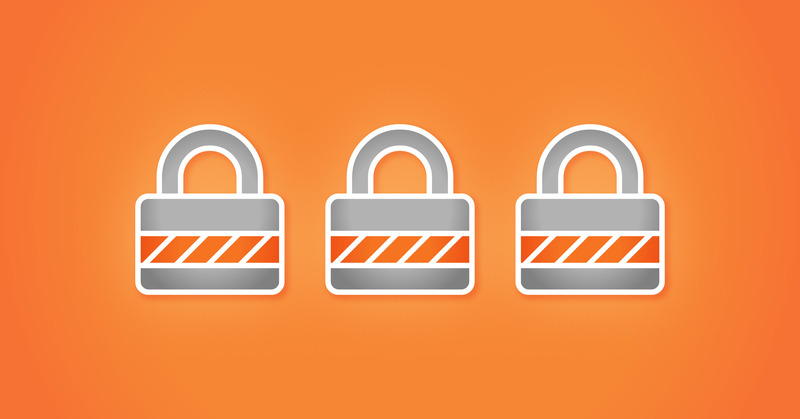 Read on to find out what the different security levels mean, and why they’re important. What are the three security levels? 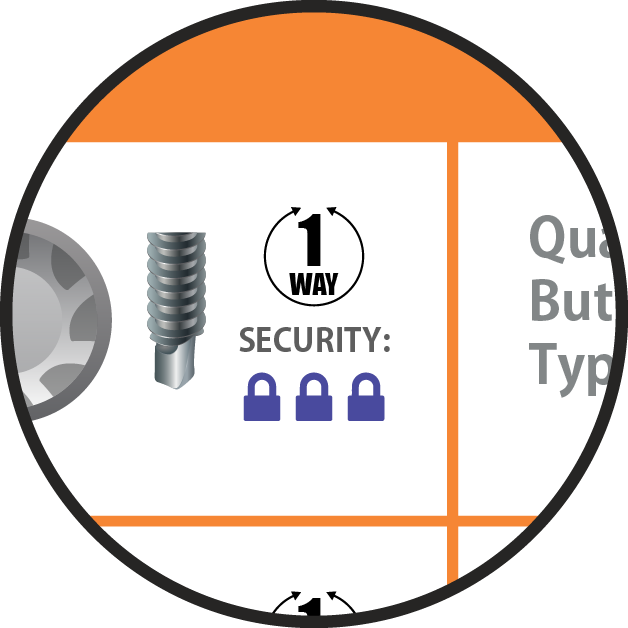 Security fasteners are classified into three levels, with Level 1 being the lowest security and Level 3 being the highest. Level 1 security fasteners offer protection from vandalism and theft, preventing opportunistic tampering. However, it still is possible for people to obtain a driver tool set that contains a variety of tooling for low security recess shapes. 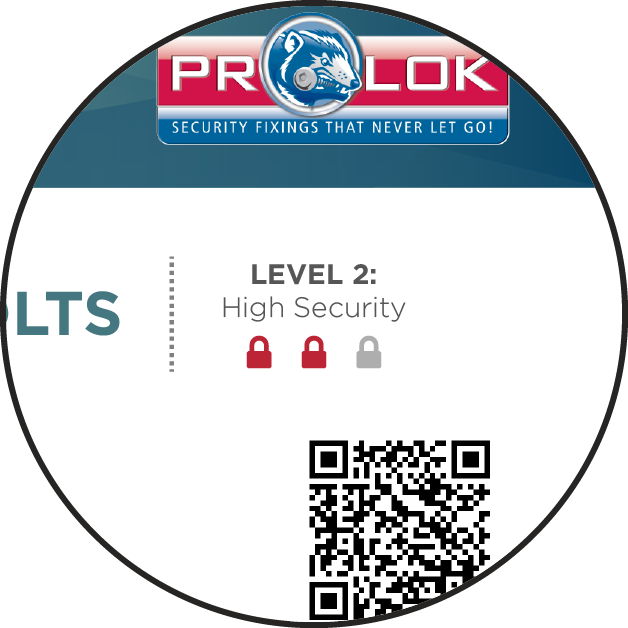 Level 2 security offers additional protections. The tooling for these fasteners is not available in generic driver tool sets, and their distribution is controlled. 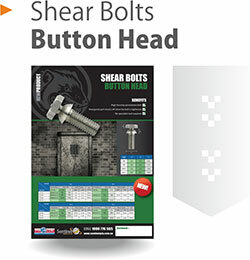 It is sometimes necessary to register your details when buying a tool for these fasteners. Level 3 security offers the highest protection. 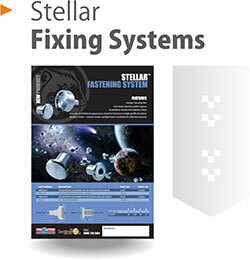 You cannot buy tooling to remove the fasteners – they are one way (meaning there is no tool to remove them) or they are uniquely shaped driver tools that are custom made exclusively for the registered party. Safety fasteners can prevent opportunistic acts of theft and vandalism, which are costly to repair and have a negative impact on neighbourhoods and communities. Public installations that have been removed or damaged create safety hazards for the general public. Security fasteners reduce the risk of personal injury and harm. Damage from theft and vandalism is hugely expensive to repair. 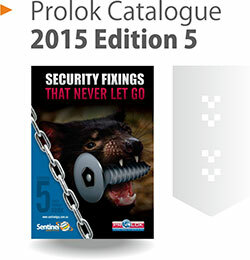 Appropriate use of security fasteners can reduce the costs borne by councils and business. Property damage from anti-social behaviour breeds environments that encourage further crime and decay. Safe, functional public spaces help maintain civil order. How can I identify the different security levels? 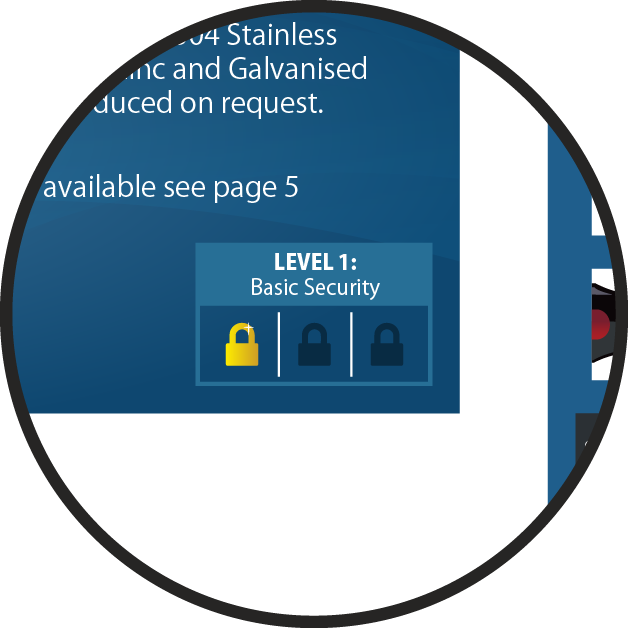 In order to ensure that our customers know how this applies to our products, we have added security level indicators to our website, handbooks and promotional material. If you wish to know more, we’ve created a short video which contains additional information about the three security levels.